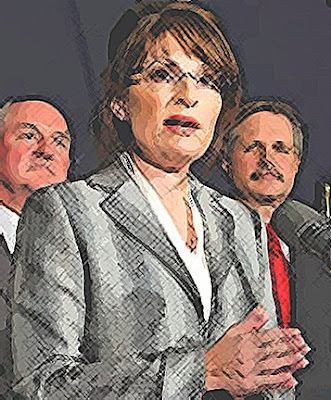 Post Foetry: Is Sarah Palin REALLY the Best the G.O.P. Could Do??? ?